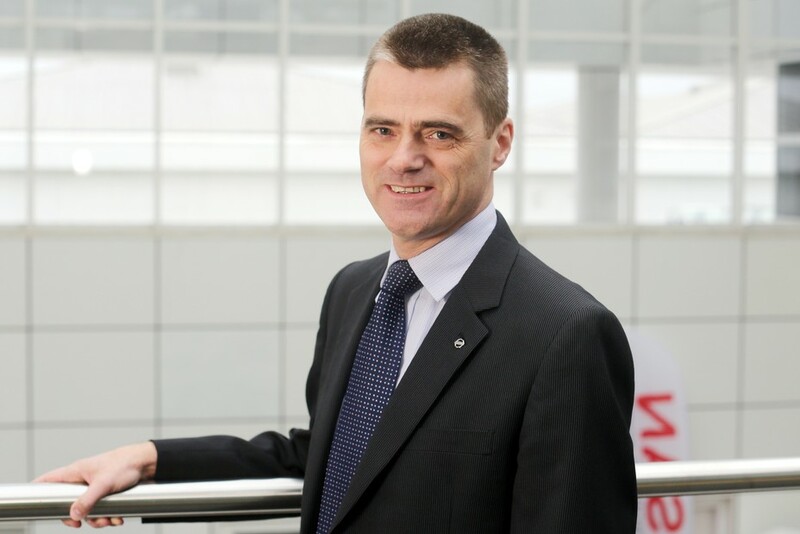 NISSAN has announced that David Moss has been appointed Senior Vice President, Research and Development (R&D) in Europe. Spanning research, development and engineering operations for Nissan in Europe, David will play a vital role in leading the journey to zero emissions in the region, with a suite of electrified options set to make up almost half of Nissan models sold within the next three years. In his new position, David will prepare the business for the next generation of Nissan Intelligent Mobility technologies for future models. As part of Nissan’s integrated global R&D network, David’s team will work to provide localised vehicles to meet the specific demands and desires of European customers. Joining Nissan in 1990 as a Body Design Graduate Engineer, David gained extensive experience in all aspects of vehicle engineering and project management through his various roles in Europe and Japan. Prior to his new appointment, David was Chief Vehicle Engineer based in Japan, during which he was globally responsible for Qashqai, spending the last two years leading the development of the 3rd generation model. David will be based at Nissan’s Technical Centre Europe in Cranfield, UK and will report to Gianluca de Ficchy, Chairman for Nissan Europe. He succeeds Nobusuke Tokura who was recently appointed to the role of Senior Chief Powertrain Engineer for Nissan based in Japan.